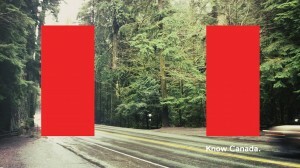 Capture 21st century Canada – its unique people, places and experiences – with ‘KnowCanada’ photo app. Set the red bars of the Canadian flag over any scene, snap a photo, and share it via social media, email and here in our gallery. Now available for iOS devices.